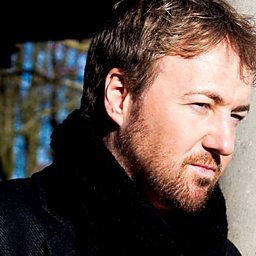 John Owen-Jones: "I didn't even like Les Miserables at first... but I turned down Judge Dredd for a musical"
John Owen-Jones (born 5 May 1971) is a Welsh musical theatre actor and singer, best known for his portrayals of Jean Valjean in Alain Boublil & Claude-Michel Schönberg's Les Misérables and of The Phantom in Andrew Lloyd Webber's The Phantom of the Opera. 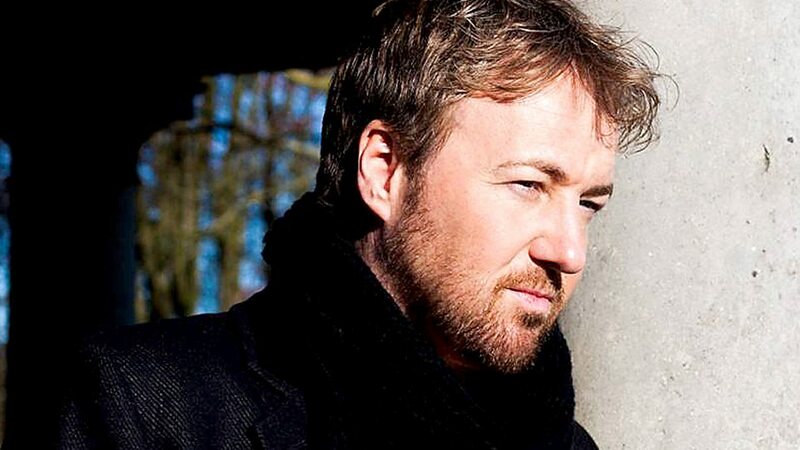 He most recently appeared as Valjean on the 25th Anniversary Tour of Les Misérables, and as The Phantom in The Phantom Of The Opera UK Tour, as part of the 25th anniversary celebrations. He has now recorded six studio albums. The West End star performs two stunning songs live and almost shatters the studio windows with the power of his voice! 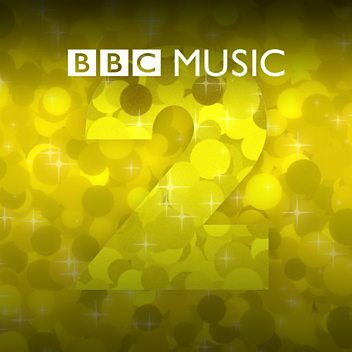 Friday Night is Music Night: Friday Night is Music Night: Merry Christmas! Friday Night is Music Night: Friday Night is Music Night: The Music of Rodgers and Hammerstein - Oh What a Beautiful Evening! Alfie Boe and Michael Ball are Together Again...again! Alfie Boe: "Katherine's a better kisser than Michael Ball!" How do you decide whose name is first?